Ever have the urge to update your living space, but just thinking of the work required is daunting enough? Here are some before-and-after photos that will make breaking a sweat totally worth it. 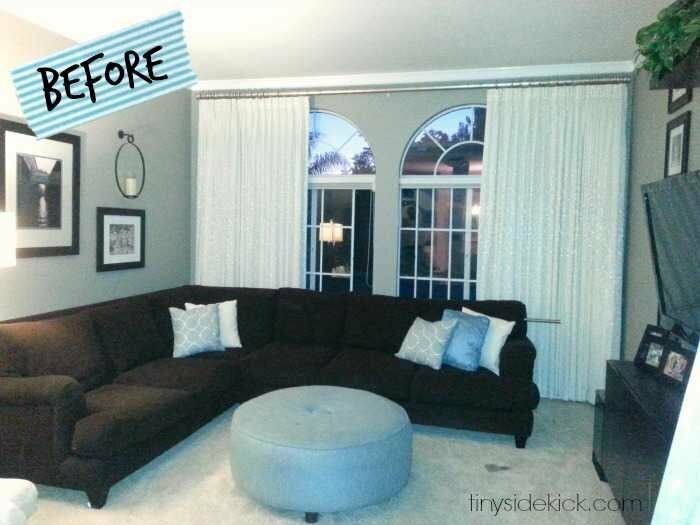 Check out this list of living room makeovers to inspire you to have your own gorgeous space. 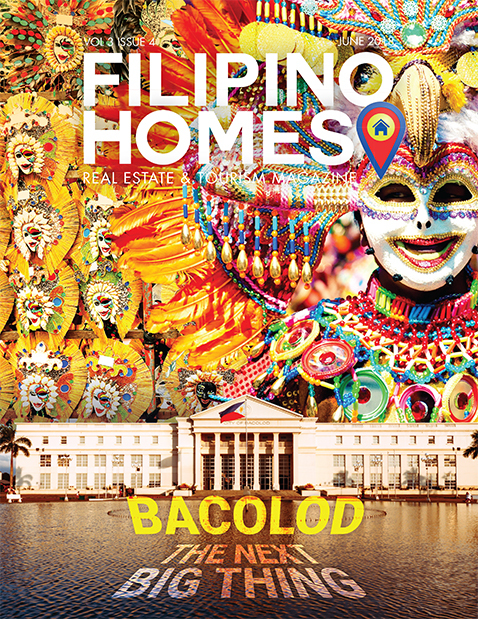 From a somewhat basic and dark living room, it transformed into a bright and bold space that matches the owner’s colorful personality. Read more about the DIY makeover here. From a space with furniture pieces that did not go well together, this living room is transformed into a family room that doubles as a home office. The updated space looks and feels larger with a cohesive design. Details here. This is an interesting DIY project that can be completed on a weekend (or maybe two if you’re inexperienced). Maximize the wall space around the TV by building some shelves. Follow the step-by-step tutorial here. Every corner counts. Why not set up a sitting nook in your living area? 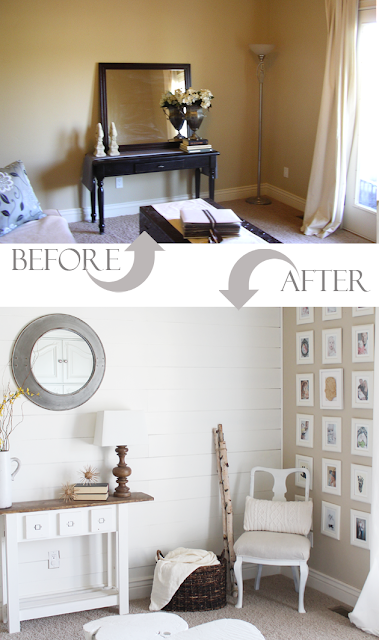 This is an amazing makeover project. 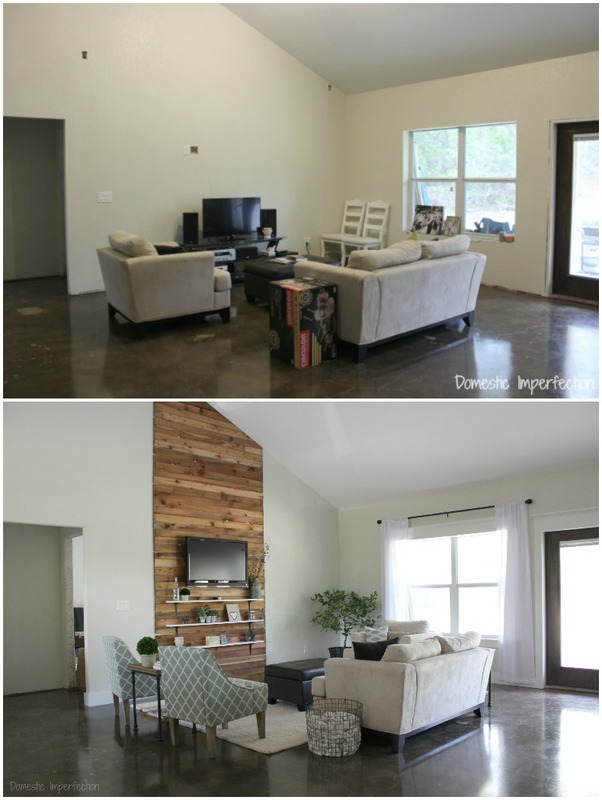 This is an inspiring low-cost living room makeover. From what looked like two newlyweds that moved a bunch of hand me downs into a house, this corner now feels more like home. Details about this makeover here. 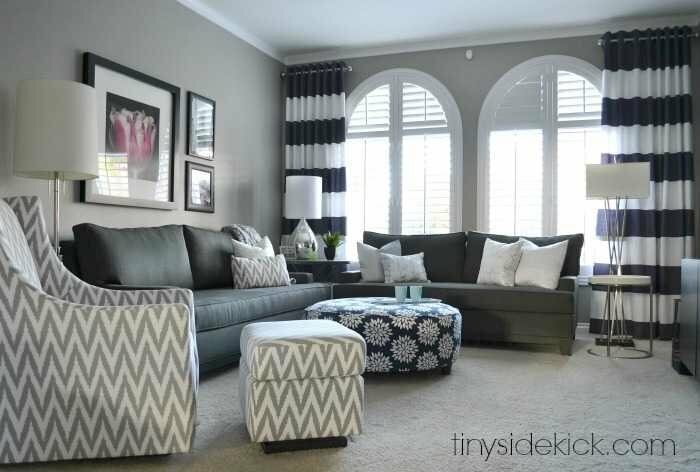 These are just some simple makeover projects that you can do in your own living room to turn it from drab to fab. Which ones are you doing soon?